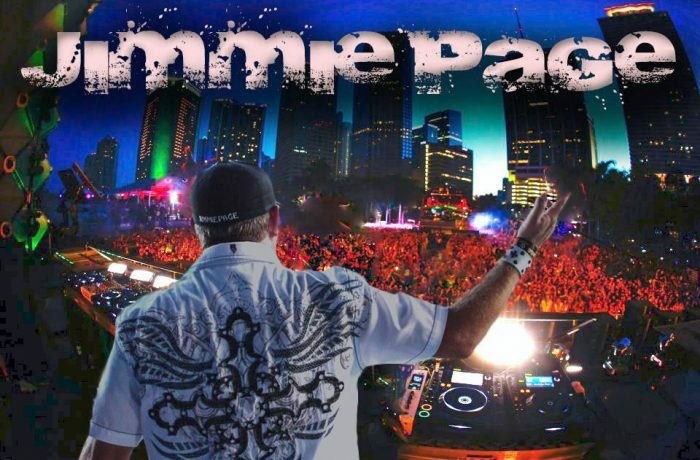 RELIVE THE ULTRA MUSIC FESTIVAL 2012 EXPERIENCE!! ULTRA MUSIC FESTIVAL has now confirmed it will hold the 15th edition of its gargantuan event over two three-day weekends March 15, 16 & 17 and March 22, 23 and 24, 2013. This marks the first time ever for a major electronic dance music (EDM) festival to do so anywhere.